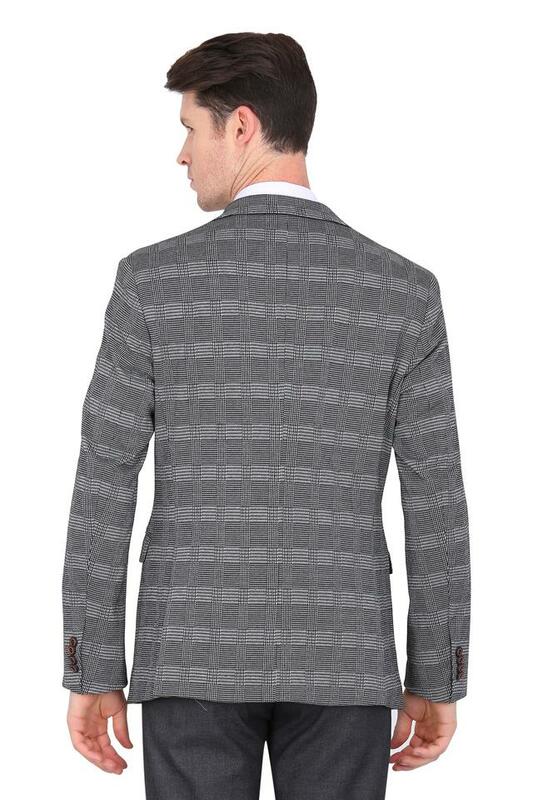 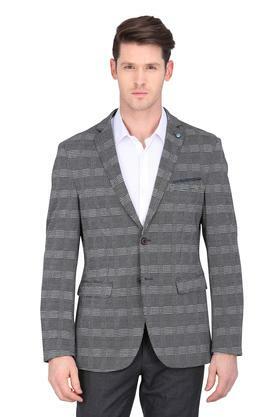 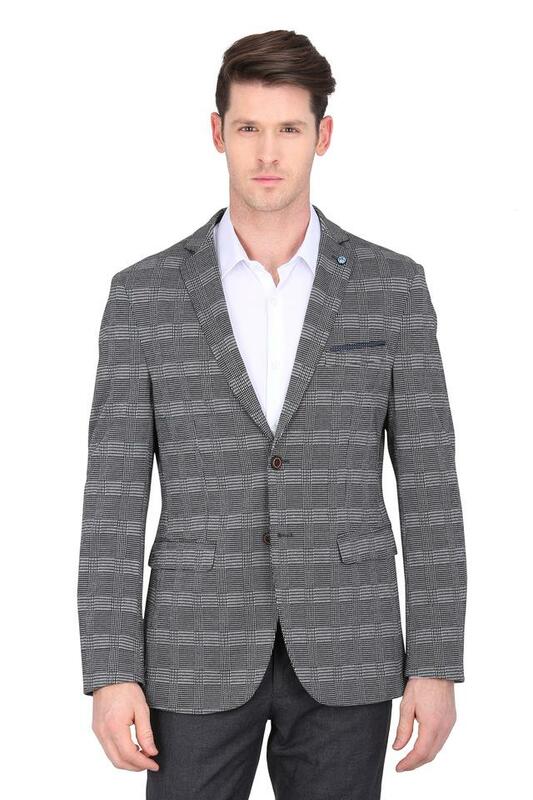 Be the center of attention by wearing this blazer. You can team it with a trendy shirt and a pair of trousers and derby shoes to walk in style. Flaunt your unmatched style and classy by wearing this blazer brought to you by Arrow. 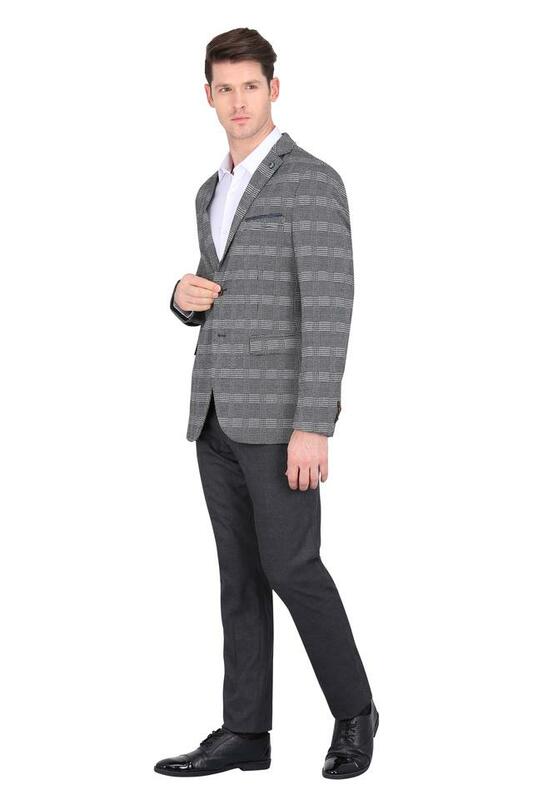 It has been made of a good quality fabric that makes it easy to maintain. 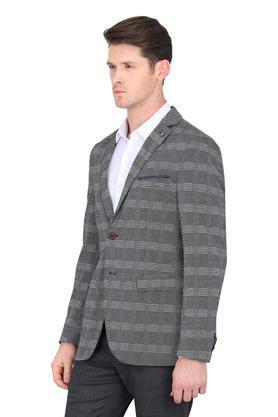 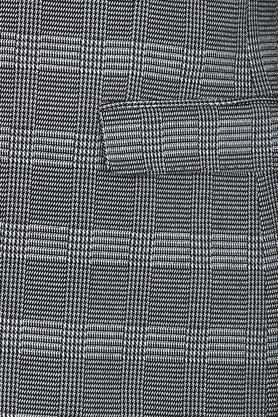 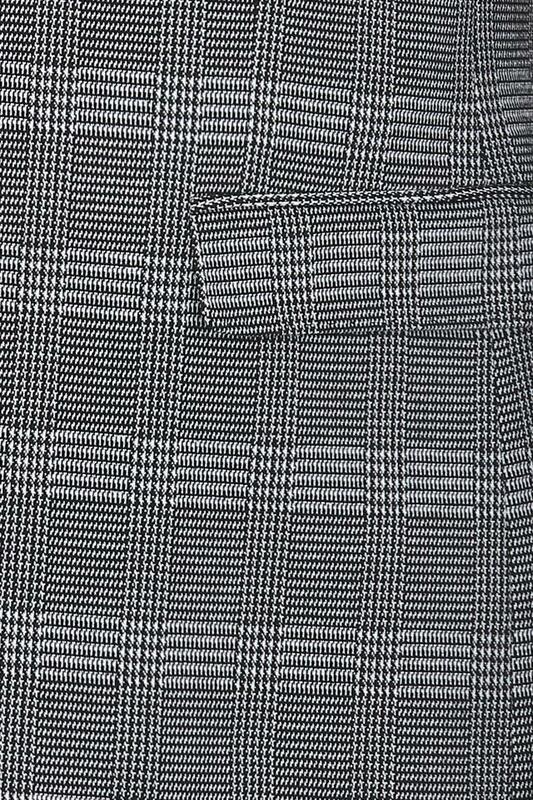 It also comes with a textured pattern and full sleeves, which will add a touch of sophistication to your look.